The Colorado River, just east of the Utah state line, at Black Rocks. As water supplies fall in the Colorado River basin, the manager of the Colorado River District sees a rising demand for the organization's advocacy and services, but Colorado's tax structure is prompting the district to ask voters to ease some restrictions on tax revenue. 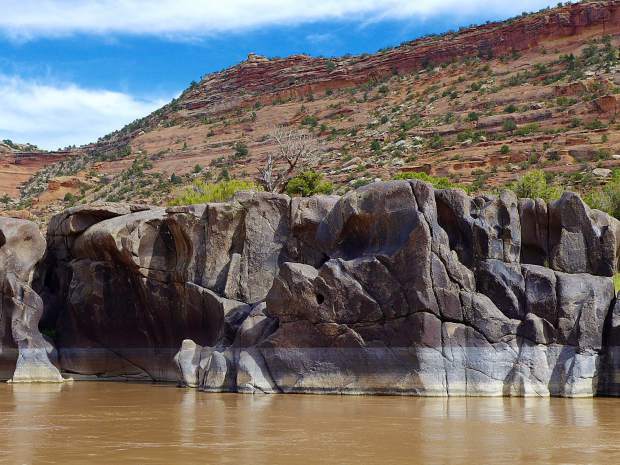 Facing financial headwinds, the directors of the Colorado River Water Conservation District are leaning toward asking voters in November for relief from the Gallagher Amendment, which limits residential property-tax revenue to the district. During a five-hour “fiscal workshop” Friday in Glenwood Springs, the river district’s directors reviewed how Gallagher shifts the tax burden away from the growing residential sector to the commercial and industrial sectors, which ends up reducing tax revenue for the district. For most of 2018 it looked like the river district was facing, under Gallagher’s provisions, a $370,000 hit to its $4.5 million budget. But a January estimate put the number at $77,000. While that’s better news for the district’s 2020 budget than anticipated, the Gallagher Amendment, named for the state legislator, Dennis Gallagher, who drafted it in 1982, “will continue to negatively impact the district in the future,” according to a Feb. 11 memo to the district’s board from general manager Andy Mueller. The river district was created by the state legislature in 1937 to protect and develop water supplies in 15 Western Slope counties, including Pitkin, Eagle and Garfield. County commissioners appoint its directors to three-year terms. The organization works on shaping state and regional water policy, securing and using Western Slope water rights, operating two reservoirs, managing grants for irrigation efficiency measures, and other initiatives related to the Colorado River and its tributaries. Mueller warned the district’s directors about the “potential significant harm” to the river district’s revenue stream from the combined limitations of Gallagher and 1992’s Taxpayer’s Bill of Rights, or TABOR, which are made worse for the district by rising residential property values on the Front Range and a sagging energy sector on the Western Slope. “The resultant effect of these caps has been and threatens to continue to be a diminishing of the district’s ability to provide services to our growing population and to our ability to successfully achieve our mission of developing and protecting our district’s water resource,” Mueller said in his memo. At the end of Friday’s fiscal workshop the consensus among the directors was that asking voters in the district for relief from Gallagher in 2019 had the brightest short-term prospects, and they directed staff to proceed with developing a potential ballot question. Mueller said the staff needed more time to work with outside legal counsel on the nuances of both Gallagher and TABOR before bringing a specific question back to the board. 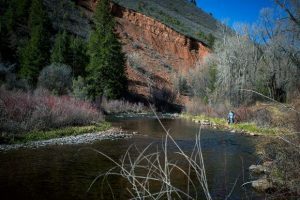 Martha Whitmore, who represents Ouray County on the river district board, said tax–related questions, especially for operations, can be hard to pass. 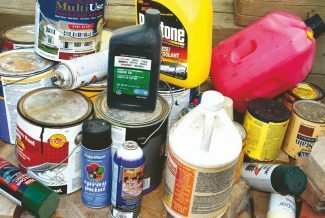 “I think we have to be really careful and pick the one that has the least resistance,” Whitmore said. The river district in the past has asked voters for relief from the tax rate and revenue limitations of TABOR, but without success. In 2002, ballot question 4A sought to increase the river district’s taxing rate, or mill levy, but it failed 66,946 to 53,745, or 55 percent to 45 percent. In 2003, another ballot question, also named 4A, asked voters if the river district could keep revenue that surpassed the limits set by TABOR, but not increase its mill levy. That also failed, 51,840 to 40,141, or 56 percent to 44 percent. 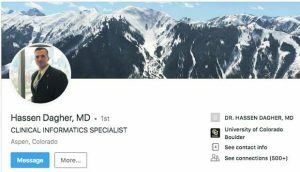 Now the river district is exploring if it should follow in the shoes of Colorado Mountain College, which won voter approval to “de-Gallagherize” its district in November. The college’s district includes Pitkin, Eagle, Garfield, Summit, Routt and Lake counties, and all of them but Lake County also are within the river district’s boundaries. So, when CMC’s ballot question was approved 72 to 28 percent it did not go unnoticed by the river district. The river district’s boundaries also include all of Mesa, Rio Blanco, Moffat, Gunnison, Delta, Grand and Ouray counties, and parts of Montrose, Saguache and Hinsdale counties. Mesa County, home to Grand Junction, is the crux county for a potential river district ballot question, as it has the most active voters. In 2016, 107,000 of the 329,000 voters in the river district’s territory were in Mesa County. And of those, 41,460 were active Republican voters. The CMC ballot language also included a positive-sounding reference to maintaining “affordable college education” for firefighters, law enforcement officers, first responders, nurses and teachers. With CMC’s recent success with voters in mind, the river district’s directors agreed Feb. 7 to hire the same expert attorney who worked on CMC’s ballot question. And they approved a $30,000 survey of 500 active voters in the river district’s boundaries to see how a similar question might work for the river district. The survey, conducted Feb. 7 to 11 online and on landlines and cellphones, sought reactions to a potential ballot question for the river district based on CMC’s winning question. 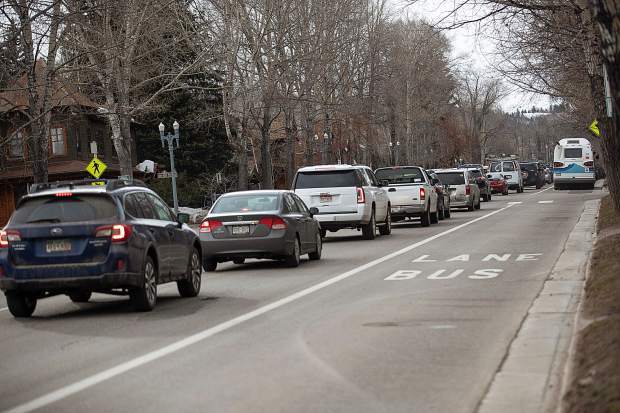 The people polled liked what they heard, with 60 percent of people across the district saying they would vote for it, including in Mesa County. But river district staff members know that the wind can blow upriver in Mesa County at any time. In a contentious December 2017 meeting Mesa County Commissioner Rose Pugliese questioned the river district’s expenses and the size of its 24-member staff, which includes water attorneys, engineers and public affairs experts. The river district got the message, and took steps this year to cut costs during its 2019 budget planning cycle. For example, the district’s grant program was put on hold to save $150,000 to $250,000 a year, a retirement-incentive program was started to reduce staff by three or four people by 2020 and save $300,000 to $400,000, and a 15 percent across-the-board reduction in expenses was built in to the 2020 budget. Editor’s note: Aspen Journalism covers rivers and water in collaboration with The Aspen Times and other Swift Communications newspapers. More at http://www.aspenjournalism.org.